CHAL NTI was established in 1999 as a structure that assist the schools of nursing to monitor and implement the curricula and to enforce proper adherence to the academic standards of nursing education in collaboration with the Faculty of Health Sciences. 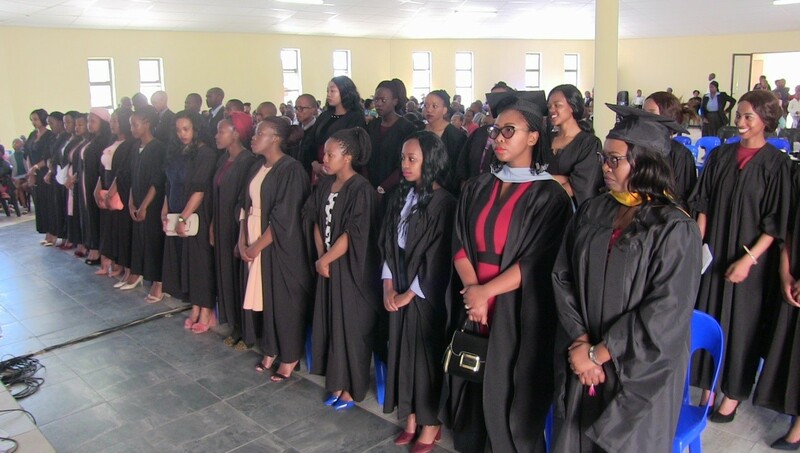 This body also ensures adherence of the Nursing Education Institutions to standards set by the Regulatory bodies thus the Lesotho Nursing Council that oversees the Professional aspect of Nursing Education as well as Council on Higher Education that looks into the compliance of academic standards. Mandate of the CHAL NTI Coordinating Office It processes the examination results of four Nurses Training Institutions of CHAL, in preparation for presentation at Faculty of Health Sciences National University of Lesotho. It facilitates coordination of the affiliation of CHAL NTI programmes with National University of Lesotho through Faculty of Health Sciences Recruitment of External Examiners for Nurses Training Institutions of CHAL.It coordinates activities of the development partners geared towards supporting the educational aspect of the CHAL Schools. The Maluti Adventist College offers Diploma in General Nursing and Diploma in Midwifery. Roma College of Nursing offers the same programmes as Maluti Adventist College. Scott School of Nursing offers the same as the above mentioned with an addition of Nursing Assistant Programme. Paray offers Diploma in General Nursing and Nursing Assistant Programme. The entry requirements for Programmes offered at CHAL Nurses Training Institutions are as follows:. A candidate should be a holder of Diploma in General Nursing.